Hawaii is famous for its gorgeous beaches. 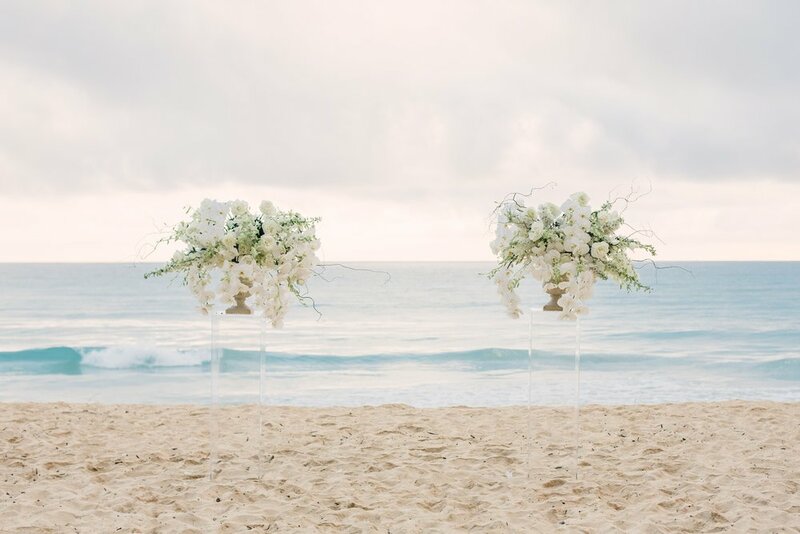 Imagine a long stretch of white sandy beach and the azure water of the Pacific ocean to exchange your wedding vows in Hawaii. 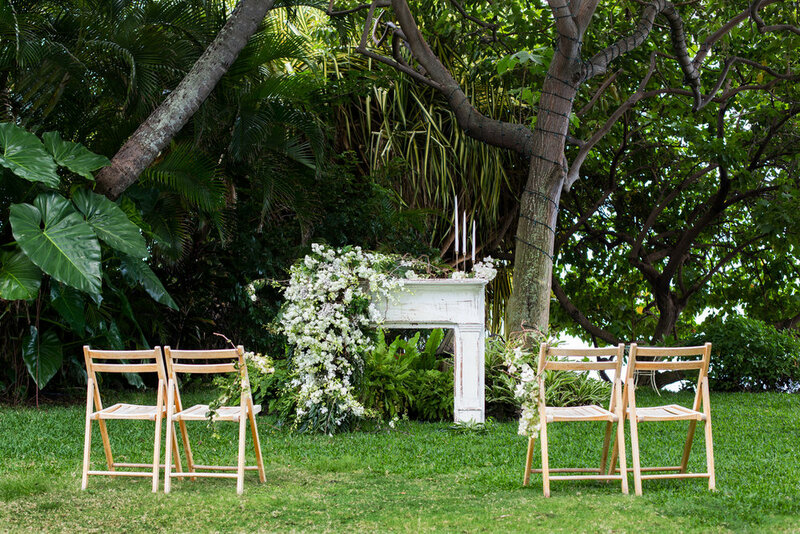 Perfect of a sunrise or sunset elopement ceremony. This 4000 acre private nature ranch reserve is located on the windward side of Oahu. The property has been the site of many filming locations such as Jurassic Park, Jumanji 2 & Lost. 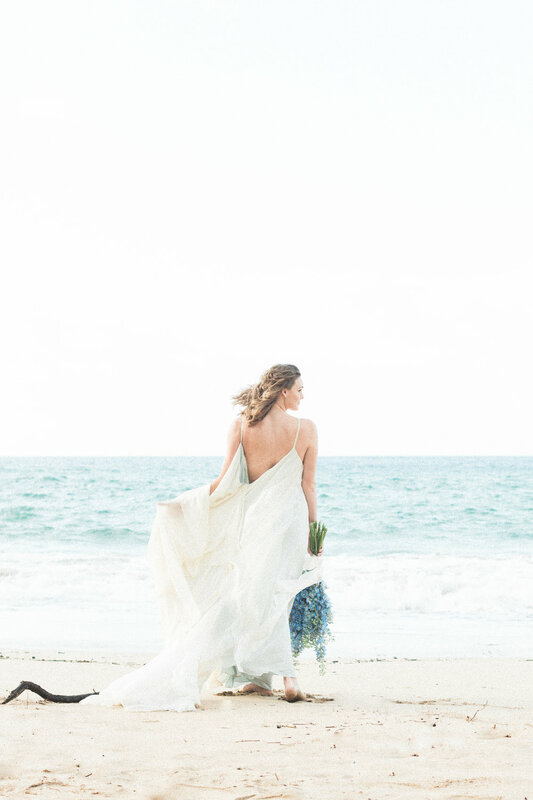 This site has several beautiful locations with pristine ocean views, majestic mountain backdrops & white sand beaches for your elopement. Our secluded beach front historical estate is located on the east side of Oahu, 20 minutes from Waikiki. This property is an official film site of the TV series Hawaii Five-O & known as the Steve McGarrett house.The estate has a beautiful lush garden setting that looks out to the Pacific ocean.